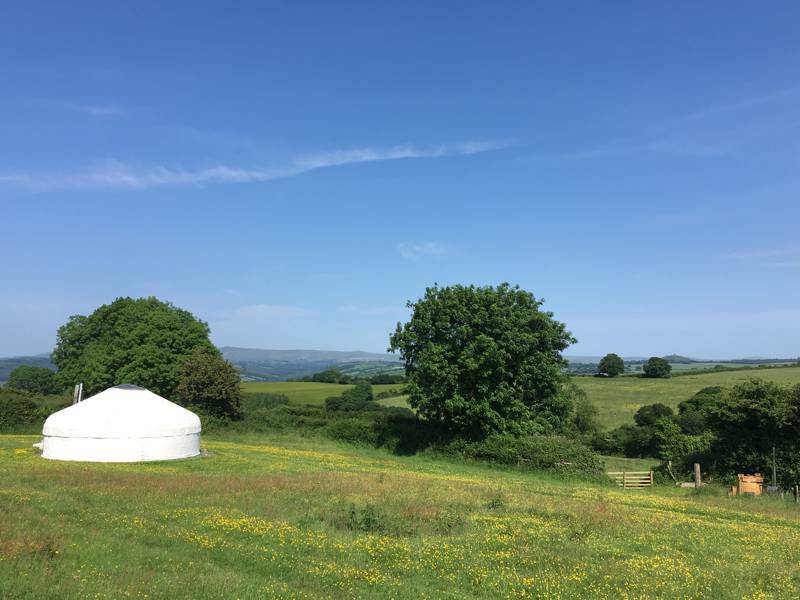 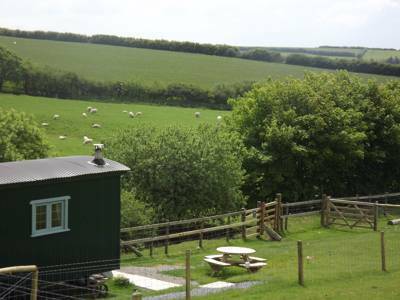 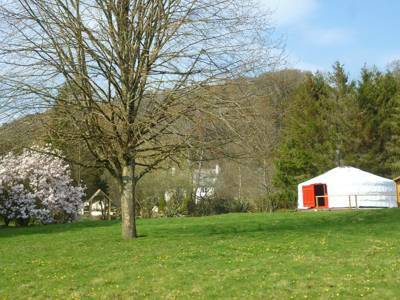 Browse our collection of Devon's best glamping sites with yurts below and book your yurt glamping break online today. 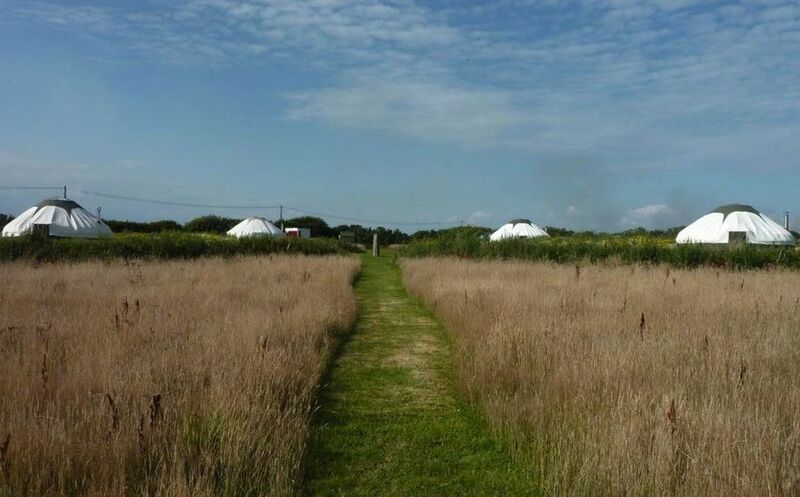 Yurts, Yurt, Devon, Glamping, Glamping in devon, Yurts in Devon, Yurt in Devon, Devon Yurt, Yurt glamping in Devon at Yurts in Devon, For yurt glamping in Devon look no further than Cool Camping's selection of the best sites in the area, ranging from woodland sites to waterside yurt glamping, romantic spots to remote glamping. 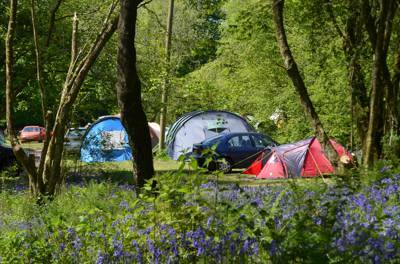 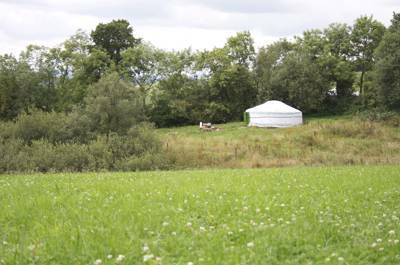 Read on and book your yurt glamping trip in an instant.